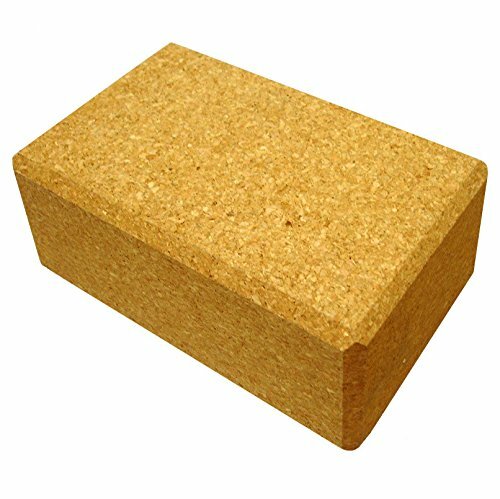 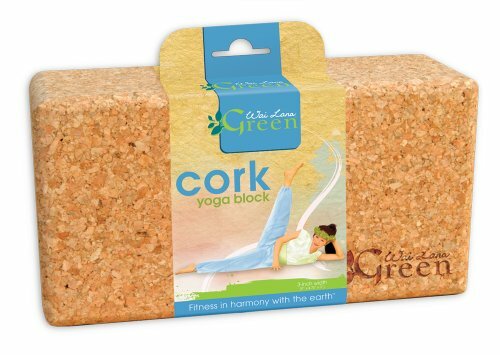 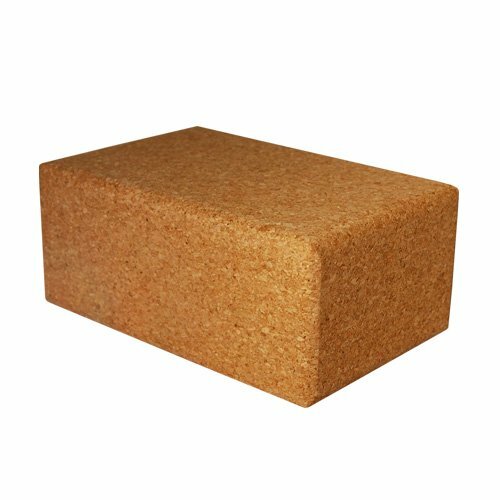 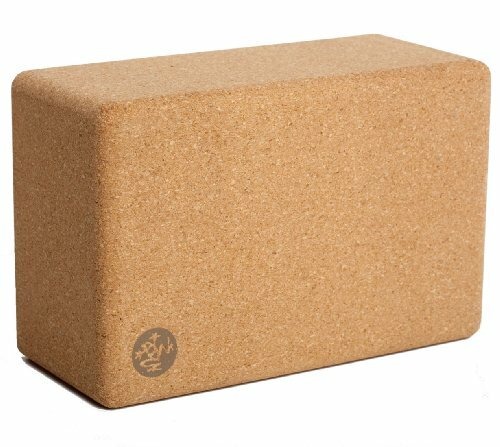 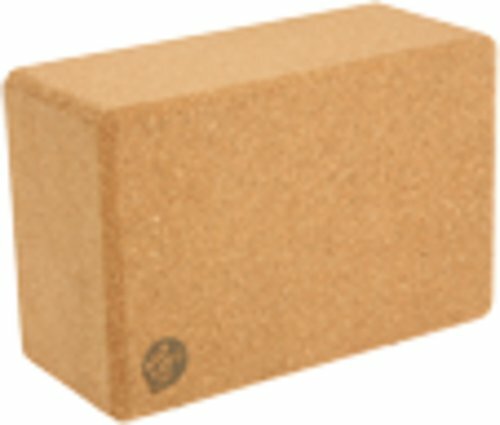 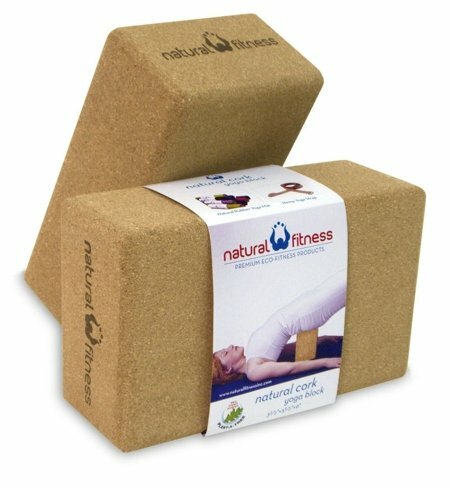 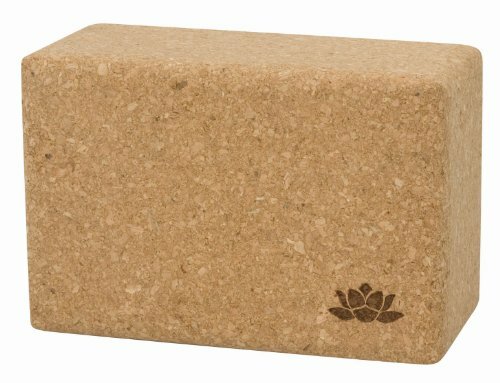 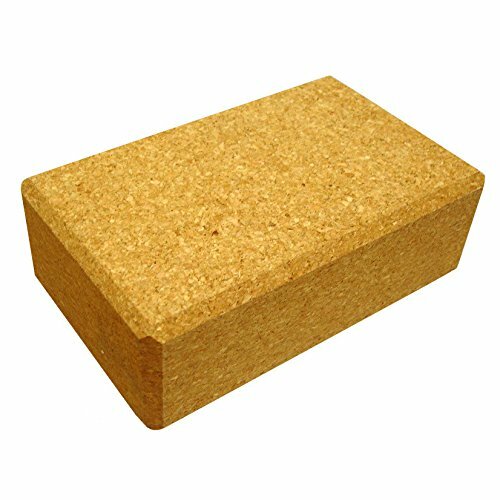 Our cork blocks are made from 100 natural cork a completely ECO-friendly material. 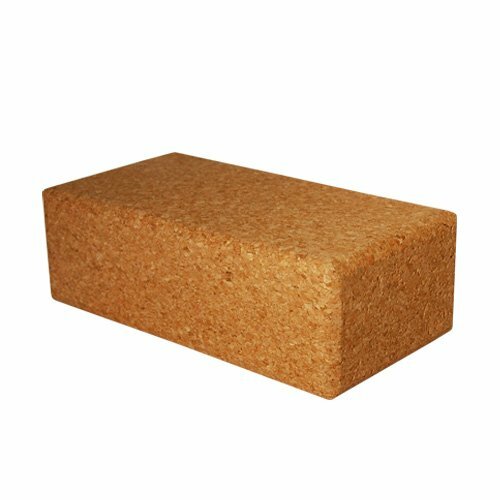 Each block is sturdy and solid with beveled edges for added comfort. 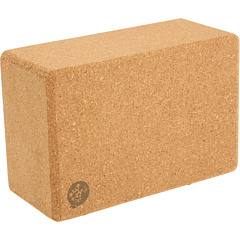 The surfaces are smooth cork which has a natural texture that provides extra traction. 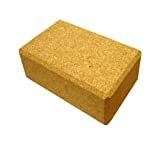 Each block is 3 x 6 x 9 and is also available in 4 thickness as well.